Our girls love to be in the kitchen. We started a tradition with our oldest where we begin “home ec” at the age of 7 and have continued it straight to our youngest. Now 7 years old, she has learned to do her laundry, mop the floors, and use various kitchen appliances. 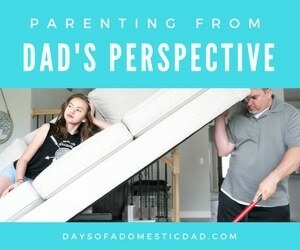 We supervise everything and love watching them learn and want to do more. 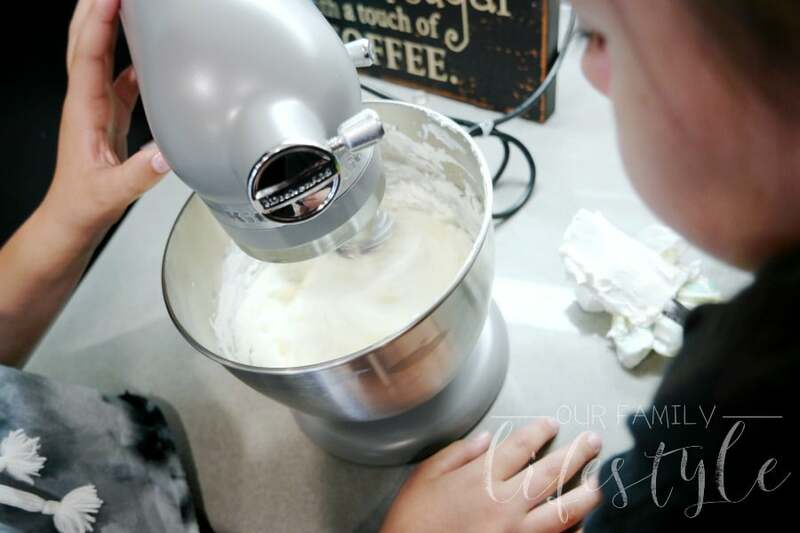 Together, we discovered recently that the KitchenAid® Artisan® Mini Stand Mixer at Best Buy is perfect for some of our favorite summer treats! 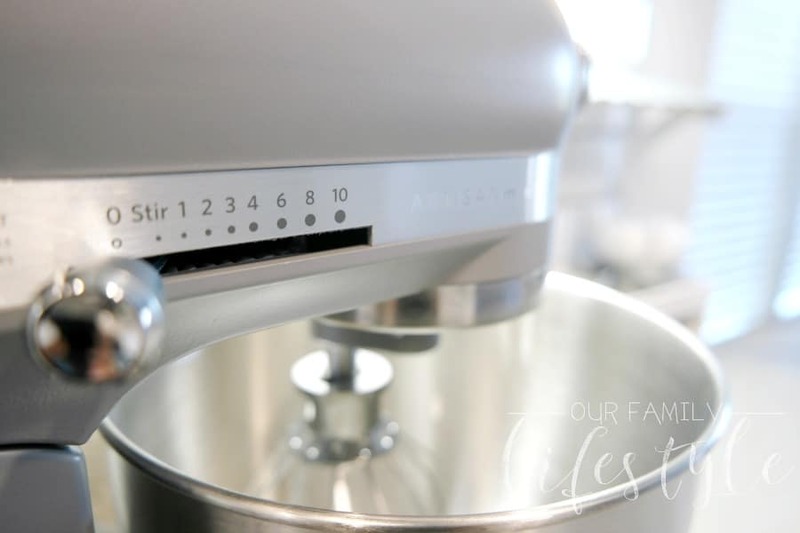 Considering we already have the Artisan Series 5 Quart Tilt-Head Stand Mixer, seeing the Artisan Mini was a fun surprise! It is not only the ideal size for smaller batches of cookies, but it also 20% smaller than its predecessor. This means it fits perfectly under our kitchen cabinet and well into smaller hands. 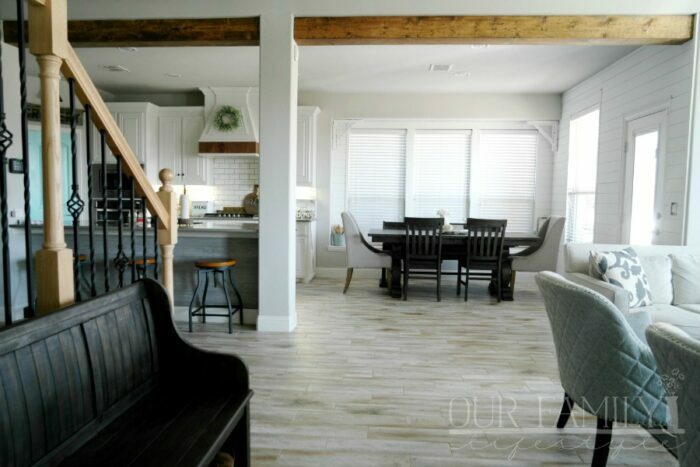 Taking up less counter-space offers more room for baking, plus, being lighter in weight, it is also easier to move around in the kitchen. But don’t let the “mini” size fool you. 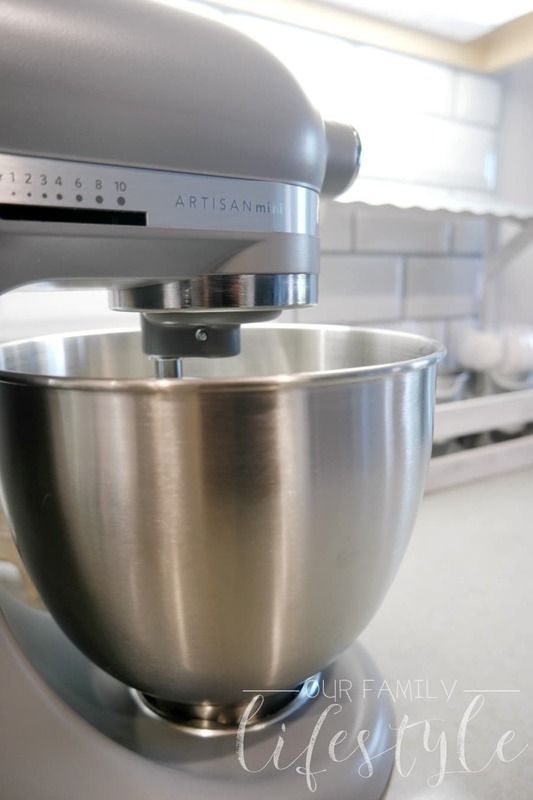 The new Mini Stand Mixer’s 3.5 quart stainless steel bowl can make up to 5 dozen cookies. Not to mention, it also features 10 mixing speeds and comes with a coated flat beater, dough hook and 6-wire whip. In fact, there are 12 attachments available to make it the ultimate kitchen tool—in one complete, small package. AND… the Mini comes in 10 bold, bright colors to fit your kitchen, your lifestyle. From Honeydew to Guava Glaze to Matte Gray, there is a color that will match your personality! This is a base we use for several recipes because we really like the taste and texture of it. Plus, it’s extremely versatile. Add a few drops of flavoring with some color and you can create a handful of various recipes. Best of all, it’s easy to blend and delicious to eat! 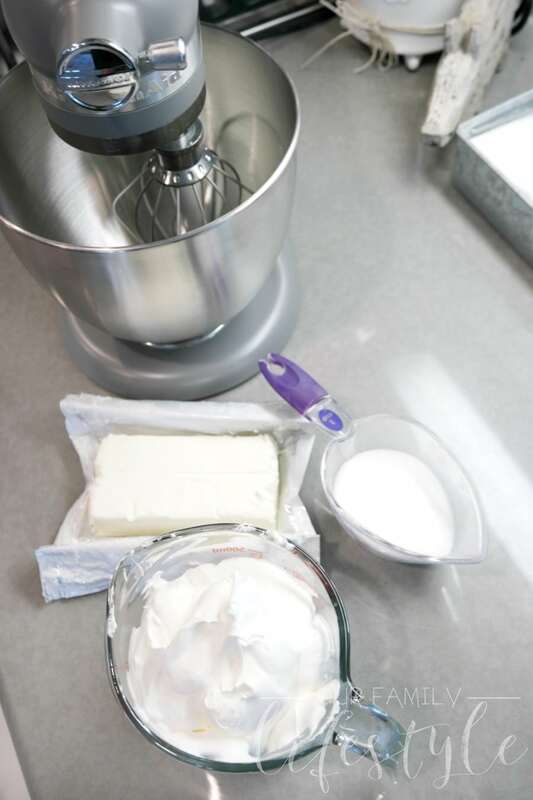 Beat the softened cream cheese and sugar with the Artisan Mini until well blended. Gently add the Cool Whip until mixture is smooth and creamy. Line muffin tin with cupcake liners and place one cookie in the bottom of each one. Add a generous layer of the cheesecake mixture and top with sprinkles. Chill in the refrigerator for an hour and then serve. See how simple that is? 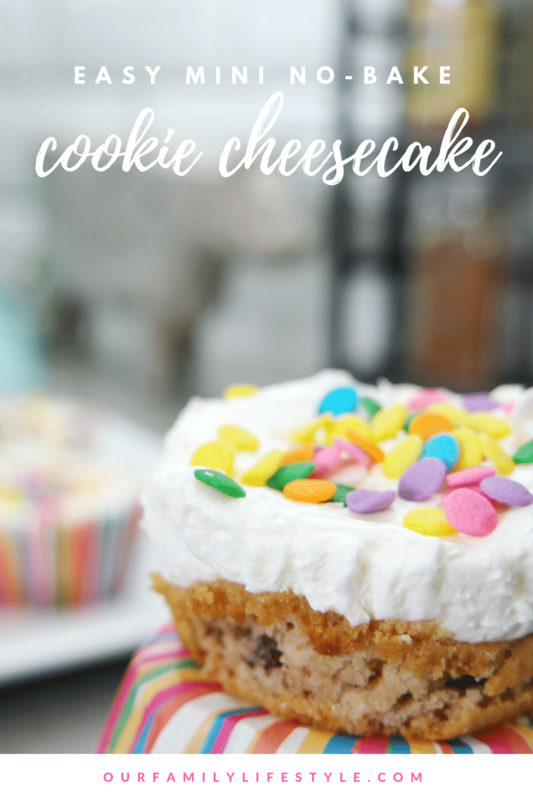 You can see why this Mini No-Bake Cookie Cheesecake Recipe is easy for kids and a refreshing summer treat! You can find the KitchenAid® Artisan® Mini Stand Mixer at your local Best Buy or online at BestBuy.com. Mini No-Bake Cookie Cheesecake Recipe is easy for kids and makes a refreshing summer treat! Beat the softened cream cheese and sugar with the Artisan Mini until well blended. 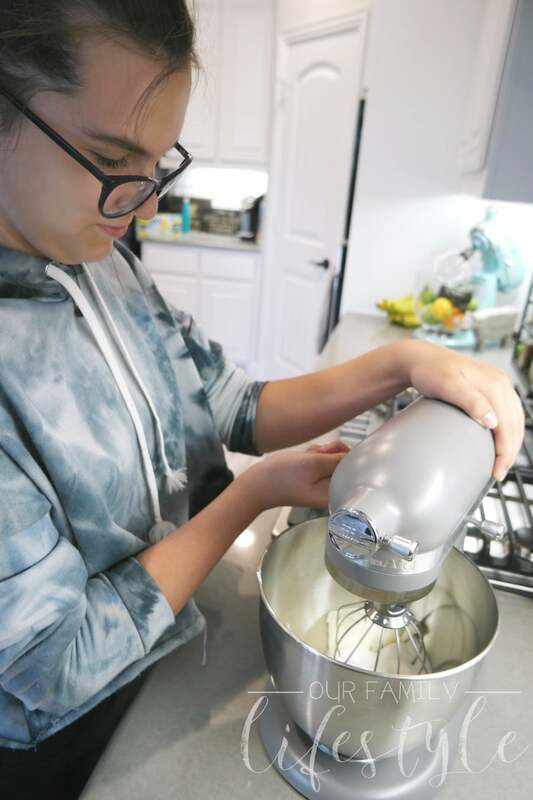 Gently add the Cool Whip until mixture is smooth and creamy. Line muffin tin with cupcake liners and place one cookie in the bottom of each one. Add a generous layer of the cheesecake mixture and top with sprinkles. Chill in the refrigerator for an hour and then serve.